Groupe Renault sold 216,699 vehicles in China in 2018, up 200.3% on 2017 (72,137). Since January 1, 2018, following the creation of a joint venture with Brilliance China Automotive Holdings Limited, the sales volumes of the Jinbei and Huasong brands are included in the sales figures. The group is also stepping up its sales offensive in electric vehicles by investing in JMEV, the number-five EV manufacturer in China. The objective with the three joint ventures is to sell 550,000 vehicles in 2022. China is one of the key pillars in the Drive the Future strategic plan and Renault is ready to expand in the country. 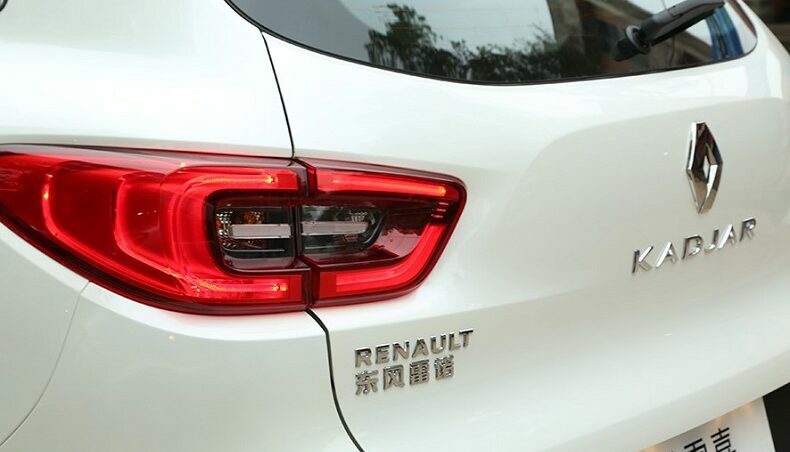 We are expanding our product range as part of a coherent approach, ‘In China, for China’, with the aim of furthering Renault’s success by delivering the innovation and quality expected by our Chinese customers. Thierry Bolloré, Chief Executive Officer of Groupe Renault. Who are Chinese car buyers? 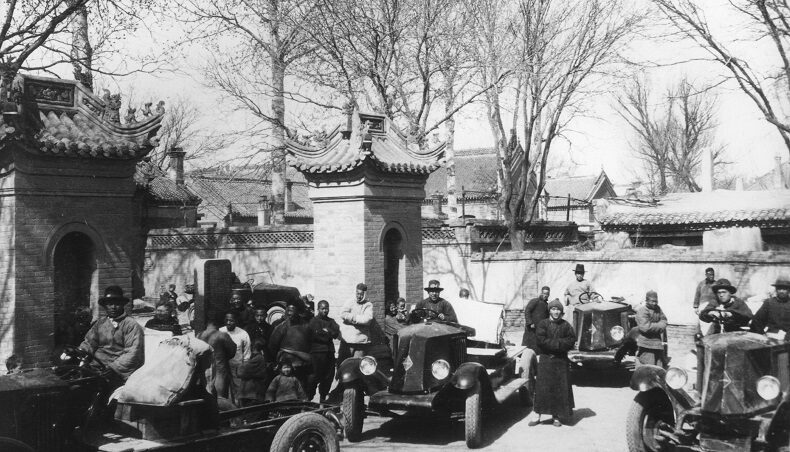 China is the most populous country in the world, with 1.4 billion inhabitants. It ranks number-two in the world GDP standings, behind the United States but ahead of Japan (third) and France (sixth). After four decades of reform, a new, wealthier social class has emerged. This population is seeking to buy prestigious goods, the purchase of a car being a sign of status rather than a mere means of transport. China is both the largest and the fastest-growing market for electric vehicles, accounting for 60% of world EV sales. 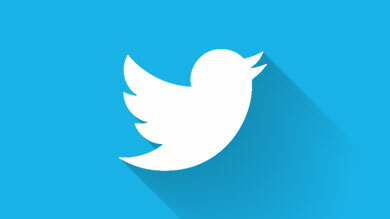 Nearly 760,000 units were sold in 2018. For the Alliance, a pioneer and long-standing leader in EVs, the country is a huge opportunity for addressing environmental threats. But competition from global and local carmakers is increasing. Tackling the Chinese EV market calls for a completely new approach owing to the pace at which it is changing. Created in 2017, the eGT New Energy Automotive Co., Ltd. joint venture is aimed at stepping up the development of technology for zero-emission mobility – a priority both for Dongfeng Motor Group Co., Ltd. and Renault-Nissan-Mitsubishi. The joint venture relies on the key skills of each partner in the production of competitive EVs for the Chinese market. In response to the fierce competition in China, eGT designed Renault City K-ZE, an A-segment electric city car with an SUV look, in record time. Equipped with smart connectivity, it offers the best range in its segment. It is the first experience of the joint development of a new EV by Renault, Nissan and Dongfeng Motor Group Co, Ltd. (Dongfeng). 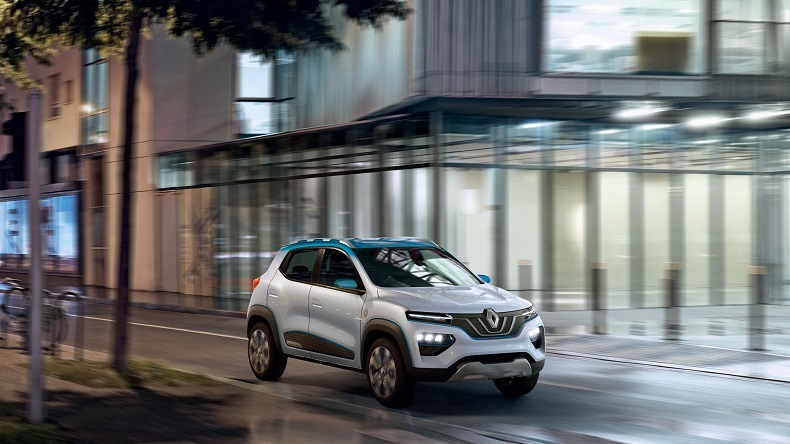 Renault City K-ZE benefits from the Alliance’s global leadership in EV technologies and automotive design, as well as Dongfeng’s expertise, notably in production costs, where it is extremely competitive. Revealed in show-car form in 2018 on the fringes of the Paris Motor Show, it will be launched in China starting in 2019. 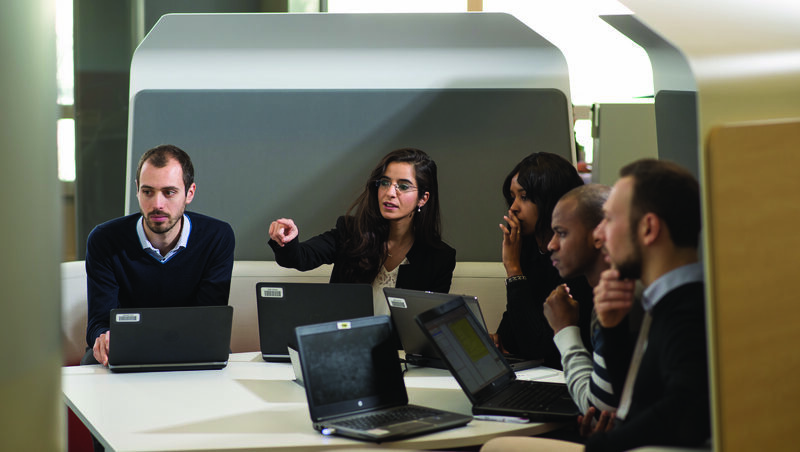 Renault City K-ZE brings together the best of Groupe Renault’s qualities, including its leadership in electric vehicles, expertise in affordable cars, and ability to form solid partnerships. The forecast for the Chinese light commercial vehicle (LCV) market is three million units a year. The market is growing strongly and gravitating toward European-style compact vans and commercial vehicles. Increased urbanization and the boom in e-commerce call for optimized logistics together with new transport plans in city centers, both for people and goods. Final-mile deliveries in urban areas are expected to increase by 125% between now and 2030. In December 2017, Groupe Renault and Brilliance founded Renault-Brilliance-Jinbei Automotive Company, a joint venture for the production and sales of LCVs under the Jinbei, Renault and Huasong brands. 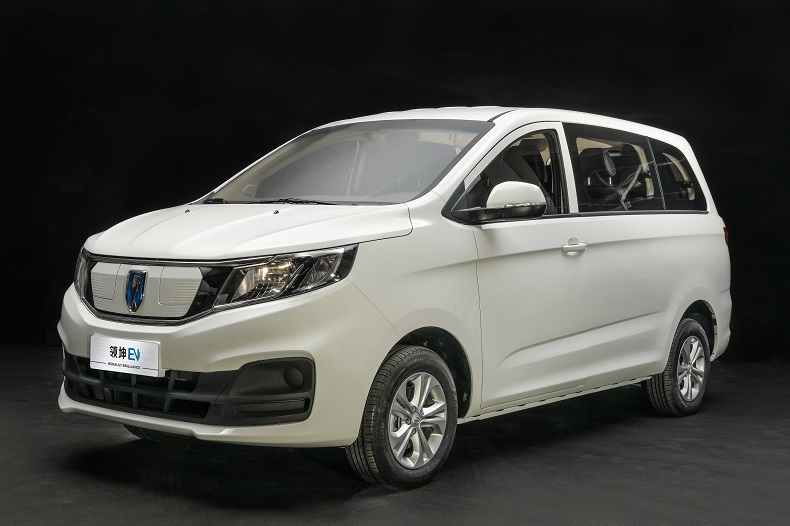 At the 2018 Guangzhou International Motor Show, Jinbei revealed two new vehicles: Lingkun, the brand’s first electric LCV, and Guangjing, its first SUV. Both models will be launched in 2019. Specifically created to adapt to the Chinese market and its regulations, they feature Alliance quality standards in terms of comfort, reliability and technology. Through an ambitious product plan, Renault will pursue its growth with the launch of seven LCVs in China, three of them electric, starting in early 2019. The aim in the LCV segment is to sell 150,000 units a year in 2022 and increase the share of EVs to 40% to 50% of total sales. 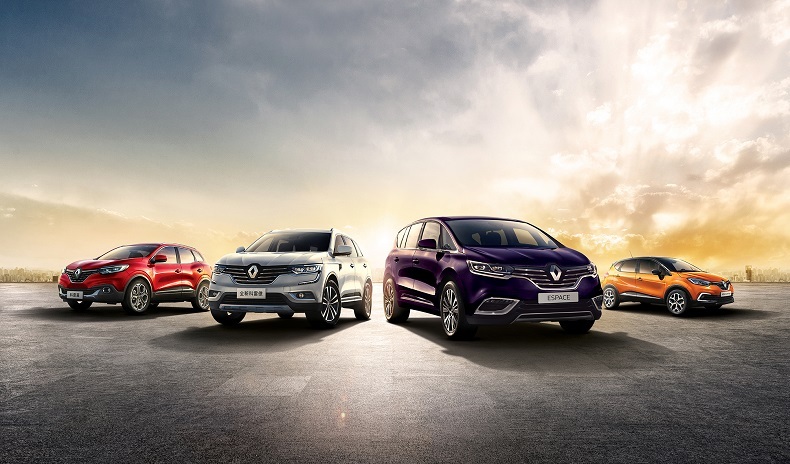 Dongfeng Renault Automobile Company (DRAC) is Groupe Renault’s joint venture for the production and sale of Renault-badged passenger cars in China. The Chinese SUV market is growing strongly (43% of sales), and the C segment in particular (23%). Renault is present in the segment with Captur, Kadjar, Koleos and Espace. As part of the celebrations of the Renault brand’s 120th year in China, DRAC took advantage of the “Brand Night 2018” event in Shanghai to launch a “120 years” limited edition for the Koleos, Kadjar and Captur ranges. 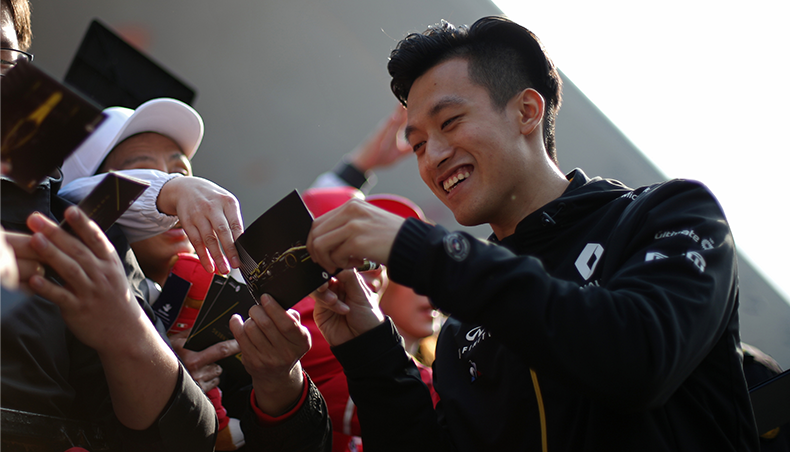 The brand event was the biggest ever in China for Groupe Renault and DRAC. With its styling, innovative technologies and comfort, Koleos was well received on launch in China in the mid-size SUV segment. DRAC revealed the Chinese version of New Kadjar, bringing young motorists an elegant and customized driving experience with extra appeal. New Kadjar is part of DRAC’s 2022 vision and marks a key stage in its “In China, for China” strategy. Captur meets the needs of urban motorists with its modern look, smart urban experience, and European-level quality and safety. Attractive design, cutting-edge technologies and safety are just three of the strong points harnessed by Renault to bring Chinese customers unique high-quality products and services for a pleasant lifestyle. François Provost, SVP Chairman of Asia-Pacific Region and CEO of DRAC.